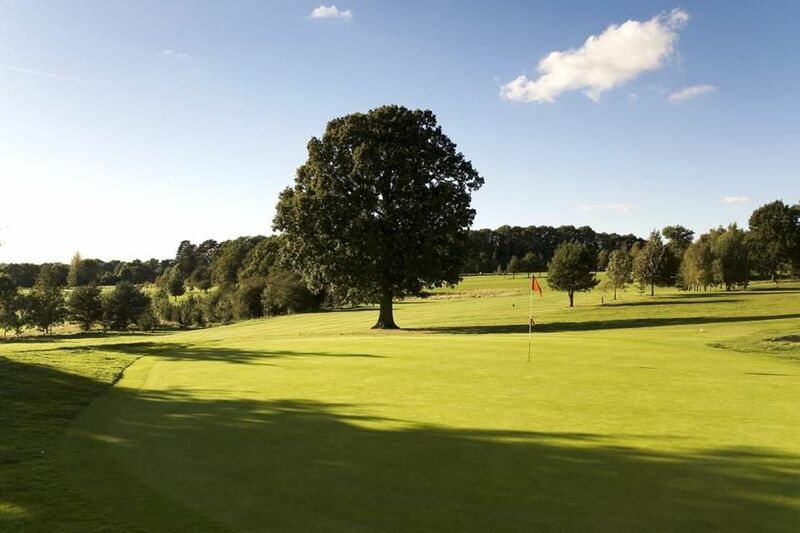 The 18-hole championship course features long, narrow fairways bordered by beautiful, mature pine trees and undulating greens, offering fantastic views of the countryside. 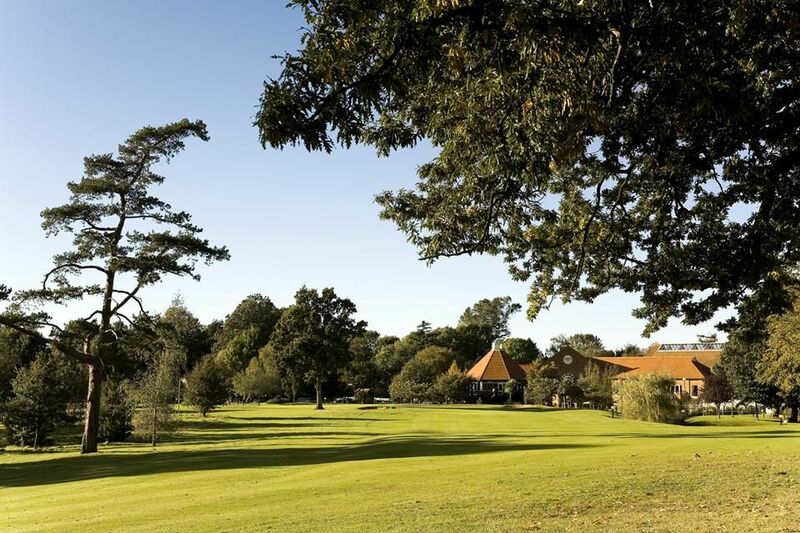 The layout of Tudor Park Country Club is deceptive—it winds around ancient pines, a charming fly fishery and the historic Milgate House. 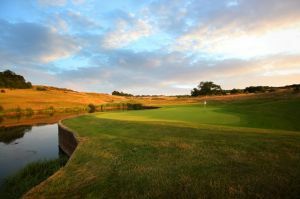 Yet within these breathtaking surroundings lies a challenging par 70 championship course. 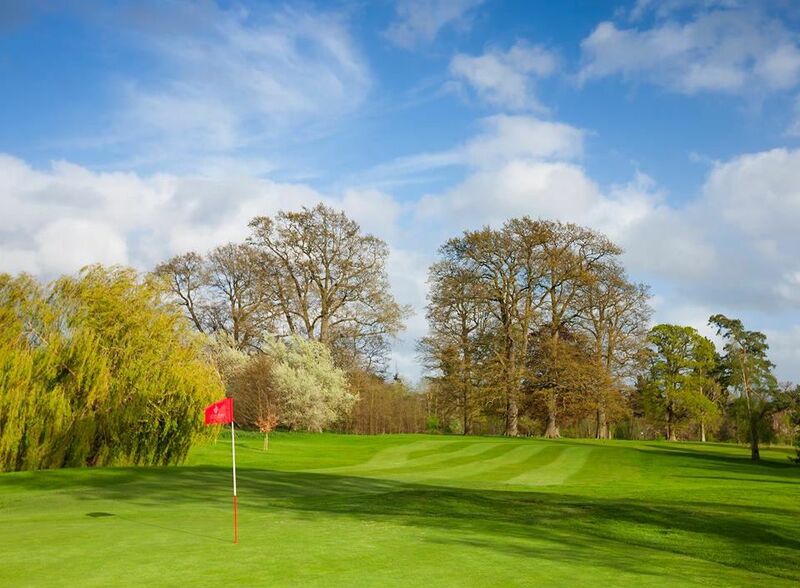 Every hole at Tudor Park Country Club displays its own individual personality—some friendly and relaxing, and some that will test your skill and accuracy to the utmost. 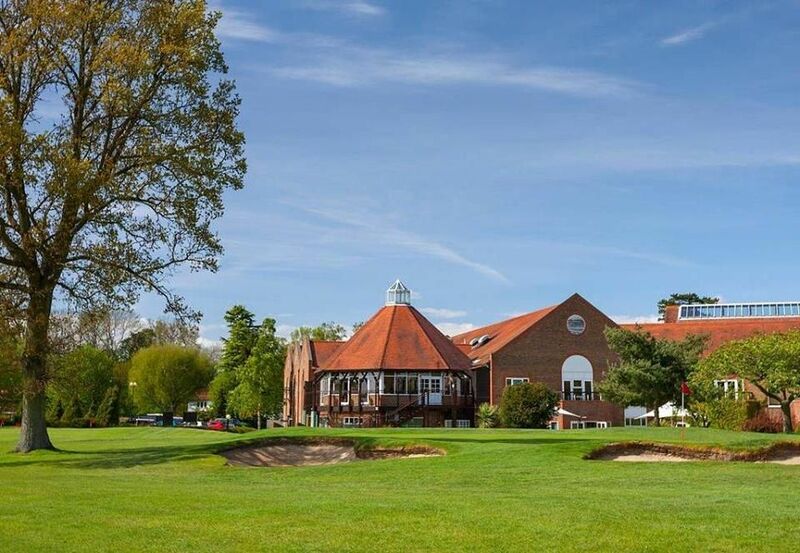 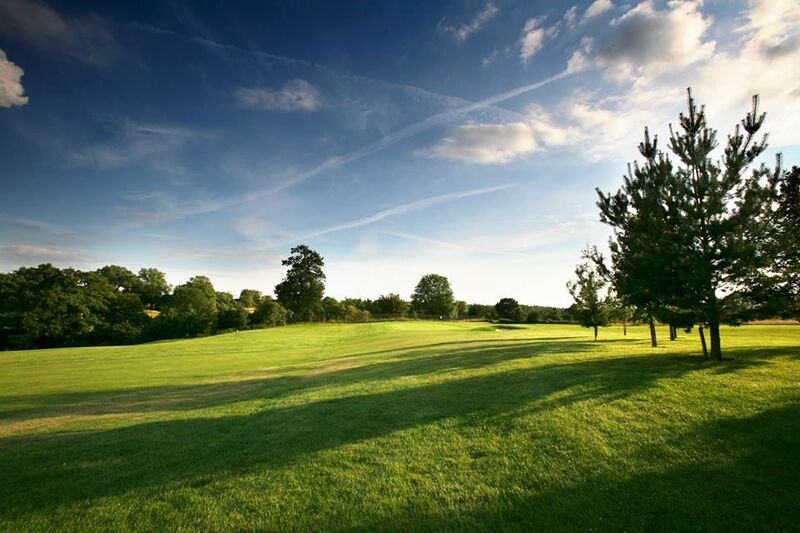 Tudor Park Country Club has hosted prestigious events including the PGA EuroPro Tour and the Kent PGA Pro-Am. 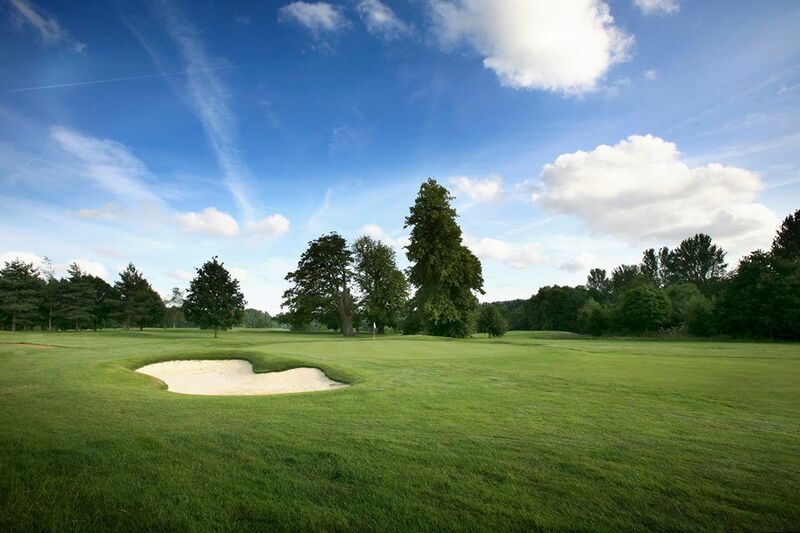 Tudor Park - Tudor Course is not yet in our pool of Golf Courses for orders.